I’ve just gotten back from the (now annual) Dodds family holiday in Weymouth — a nice holiday resort in Dorset on the south coast of England. Perfect if you’ve got kids. 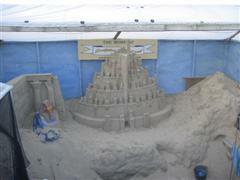 Much fun was had by all. 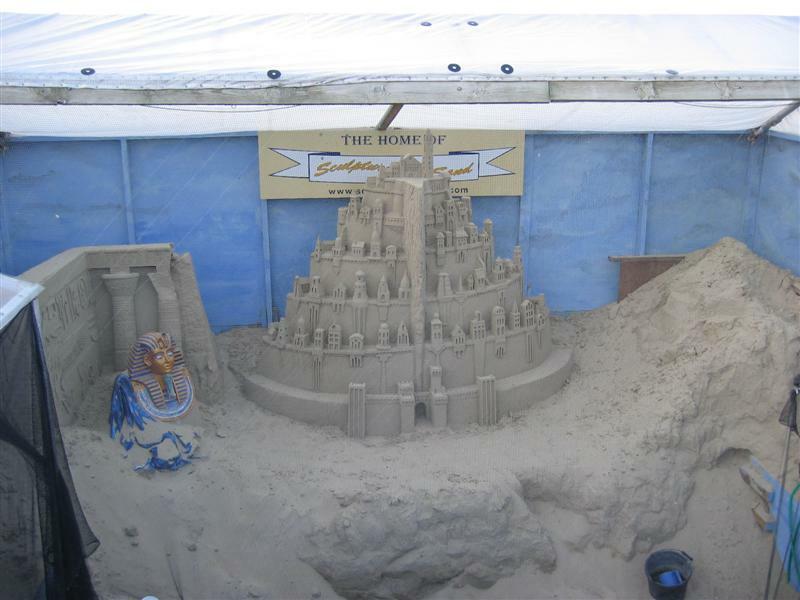 Every year we go down I look forward to seeing the latest creations from Mark Anderson the current owner of the “Sculptures in Sand” attraction on the sea front. 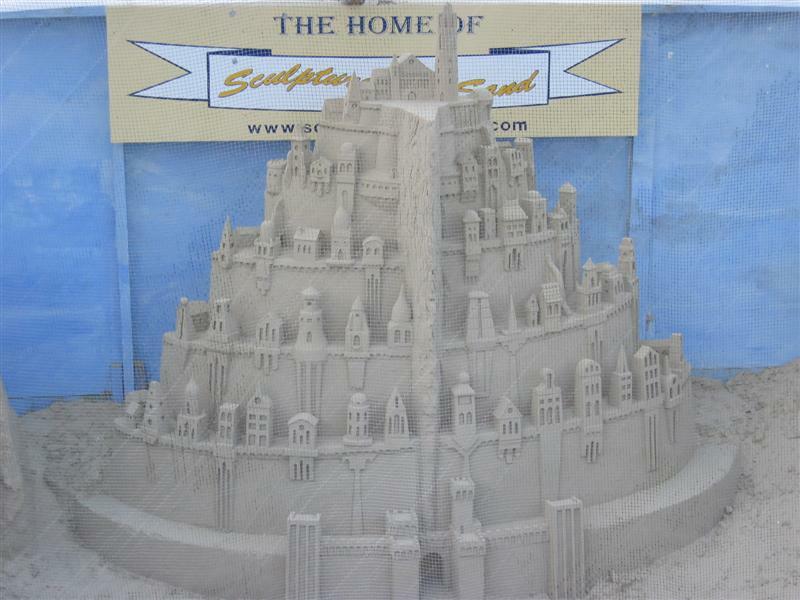 Take a look through the gallery to see some of their excellent sand sculptures. There’s a close-up too. Impressive.